We also offer Barium Chloride Dihydrate of high purity and Barium Chloride Anhydrous of similar specifications. 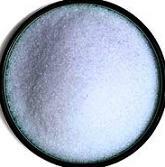 Barium Chloride is mainly used in chemical industry, machinery manufacturing, metal processing. 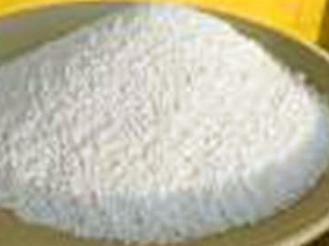 In Chemical industry it is used for the manufacture of barium salt. It is used for the manufacture of heat treatment salts, It is also used for boiler water treatment and sulfate salt electrolysis. It is used to make pigments, ceramic products to prevent fading. It is also used in textile industry and leather industry as a mordant and artificial matting agents and in electronic industry.